John and Taylor this week are back with a bit of a hot take. 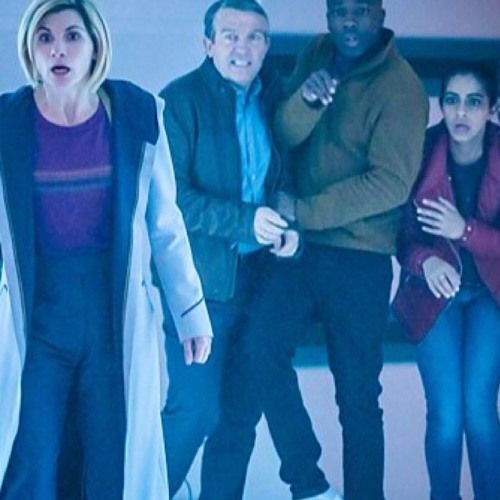 We're kind of feeling out where Doctor Who is at and where it's going with The Tsuranga Conundrum. Where did the hits land and where did they miss? Or is it all just getting gobbled up like spaceships at the Pting Thanksgiving? We discuss all that, Who News, and the new Behind the Couch scale! Come check it out!